As part of its ongoing commitment to the promotion of quality Australian wine at home and around the globe, Australia’s First Families of Wine (AFFW) is heading to Hong Kong to participate in Wine Australia’s feature program at Vinexpo 2018, then staying on in the region to be part of Wine Australia’s China Roadshow 2018. 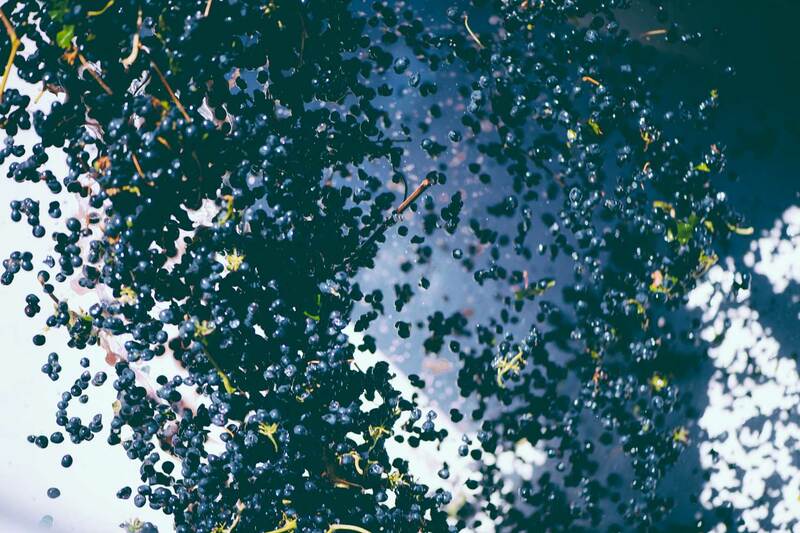 Vinexpo is the primary industry event for wine and spirit specialists in the Asia-Pacific region and AFFW will have the opportunity to feature new products whilst networking with importers, distributors and sommeliers worldwide and telling their vinous tales. The Hong Kong Convention and Exhibition Centre will be home for Vinexpo 2018, now in its 20th year, and will be held from May 29 to 31. Four days later, AFFW and Wine Australia continue their promotional drive with the China Roadshow 2018; a tour that connects Australian wine exhibitors with influential Chinese importers, distributors, wholesalers and media in the four key cities of Shenyang, Wuhan, Jinan and Shanghai from 4–11 June. The recent backing of the Export and Regional support package for the Australian wine industry Australian Government’s $50 million Export and Regional Wine Support Package, along with Australia’s continued drive for global profiling, has in part resulted in Australia being named the ‘Country Of Honour’ at this year’s Vinexpo exhibition. 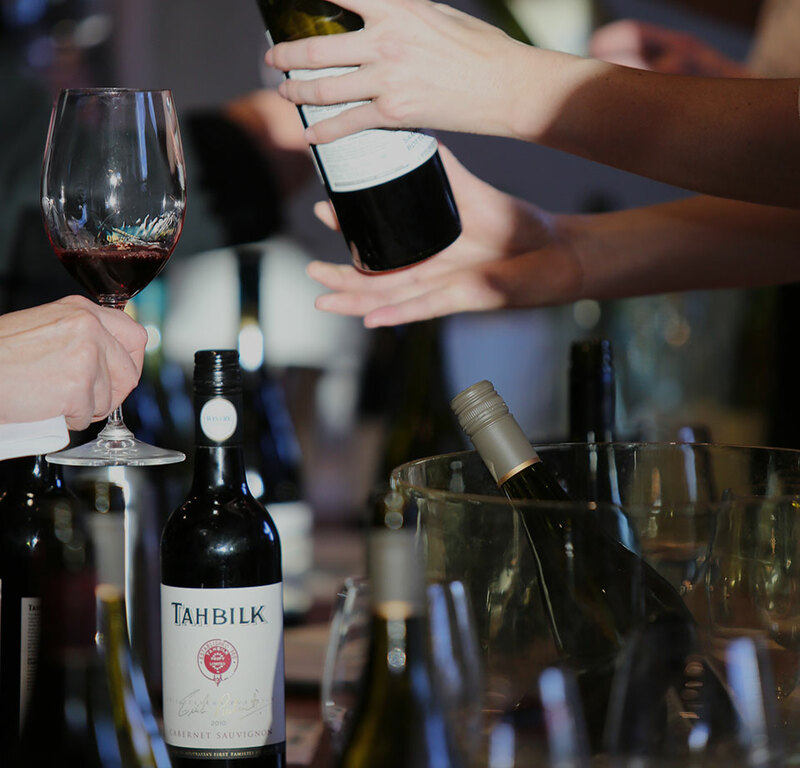 This move sees a fivefold increase in floor space for Australian wine compared to Vinexpo Hong Kong 2016, making room for Australia’s largest ever showcase of 140 exhibitors representing over 35 wine regions. The twelve families of AFFW will be featured together, under their own banner, as part of the larger Australian contingent. The Vinexpo ‘Country of Honour’ title presented to Australia will result in AFFW featuring extensively in the promotion of Australian wines throughout the entire program as well as having a large presence in the main exhibition hall, attendance at special networking events, a dedicated education room, a trade business matching platform and involvement in public relations campaigns and promotional activities which aim to set Australia apart from other exhibiting countries. Among the range of educational masterclasses featuring throughout Vinexpo will be AFFW’s signature tasting, named UNLOCKED, a panel masterclass tasting featuring the wines that have put AFFW’s families on the map. Think of iconic drops like the highly awarded 2005 Tyrrell’s Vat 1 Semillon; 1999 Tahbilk 1860 Vines Shiraz; 2008 Henschke Hill of Grace and Campbells Merchant Prince Rare Rutherglen Muscat amongst the family jewels hand selected from the families’ cellar museums that will be presented to the guests attending. Whilst a familiar concept at home, this is the first time that UNLOCKED has been presented outside of Australia. The AFFW panel will feature different generations of the families and each will share the history, provenance and stories behind their families and the wines that they craft. It’s a tasting not to be missed for anyone at Vinexpo Hong Kong this year. Similarly, the China Roadshow 2018 will afford AFFW the opportunity to network with important Chinese importers and media, to tell their wine stories, showcase premium AFFW wines, cultivate a deeper understanding of China’s retail landscape and business culture and participate in traditional and new media opportunities, all with the ultimate aim of driving long-term brand building and export sales to China. For AFFW Chairman Bruce Tyrrell from the Hunter Valley’s Tyrrells Wine (Est. 1858), the boom, which has catapulted Australia up the rankings to become the second largest importer of wine into China after France, will continue. AFFW came together as an extended family in 2009, to tell the tales and stories behind their family businesses, both here and around the world. Self-funded, the group has driven the messages of quality and provenance of premium Australian wine, sharing stories and anecdotes as custodians of some of the most iconic vineyards this country boasts. With wines made with a true sense of place and with a genuine history full of passion, innovation and provenance, AFFW is well placed to claim ownership of the ‘family’ mantle. WHAT DO AFFW THINK ABOUT CHINA AS AN EXPORT MARKET?